Happy Mother’s Day to all the moms out there and especially to our beloved Nanay! Don’t worry, Nanay, we’re doing all we can to raise funds for your bypass surgery. Things will work out for the best. 7 Responses to Happy Mother’s Day! 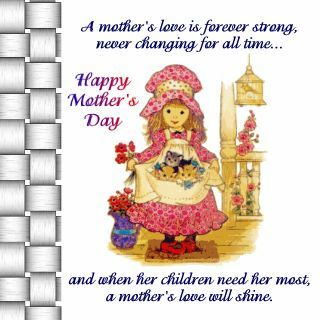 a happy mother's day to you! Happy Mothers day tetcha. Happy mothers day to you Mom too, Hope she is fine now. happy mother's day to you too.. i hope not too late though..